Like attractions, shows and lands, Disney World is continually adding new restaurants. 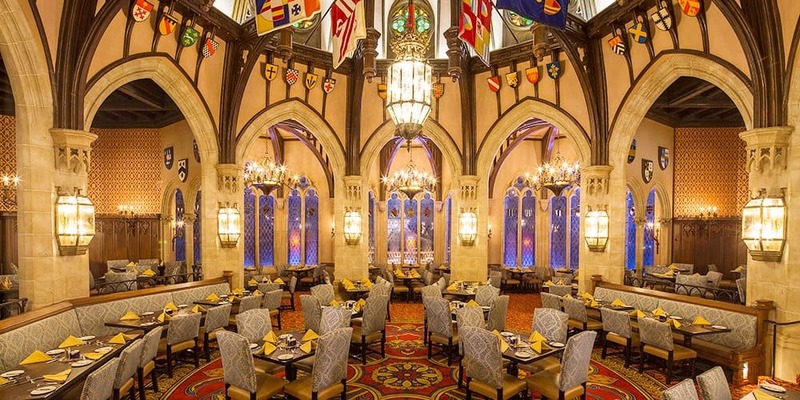 Even those of us who visit yearly and take in dining experiences on each trip have a list of Disney World restaurants we’ve yet to try (and some we want to enjoy on every visit). Without our yearly trips, we’d never get to experience all the dining experiences we want to enjoy.